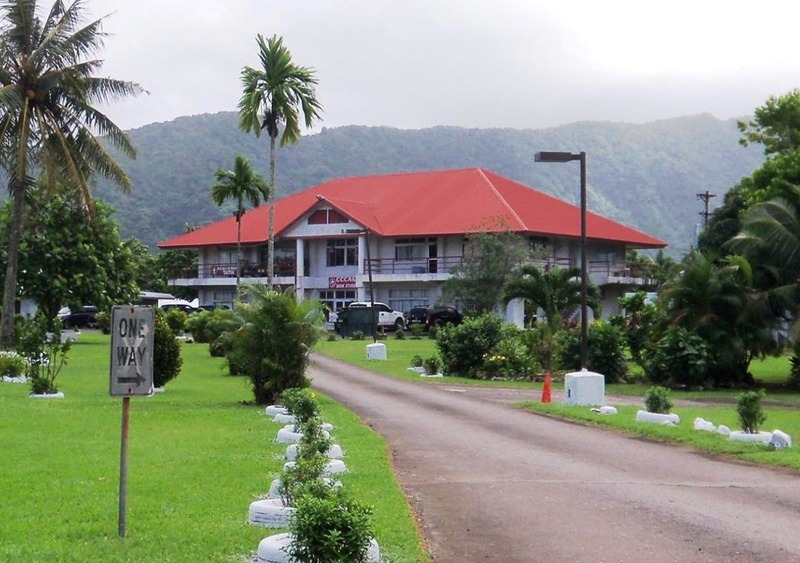 Emanating from its headquarters in Kanana Fou, American Samoa, much of what the CCCAS does focuses on supporting the ministry of her member congregations, as well as the spiritual needs of the Samoan Christian community, both locally and aboard. Education, public ministry, church development, church planting, and ministry resources, are some of the areas that the CCCAS focuses on locally. Globally, the CCCAS works closely with her mission partners to ensure that her work as a Christian Church reaches the ‘ends of the earth’. In terms of resources, a majority of the work of the CCCAS focuses on education – theological education, secular education, as well as Christian education. 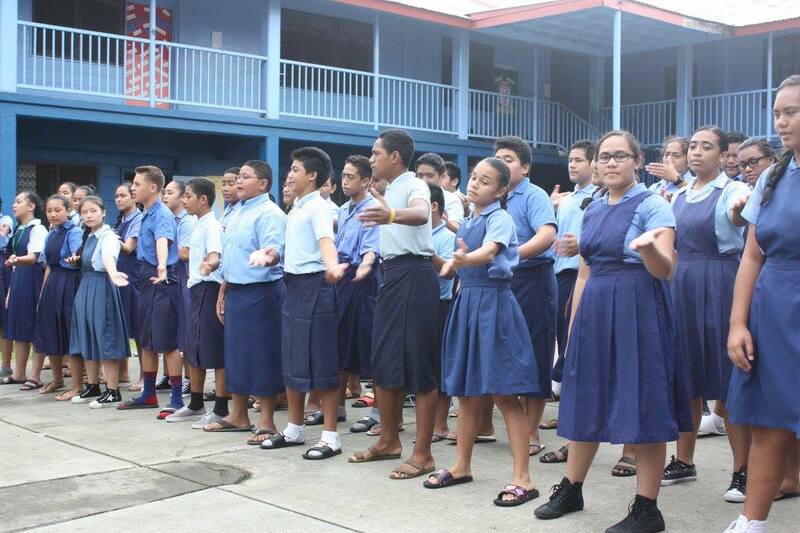 Since its inception in 1980, the focus of the CCCAS on education led to the establishment of Kanana Fou Theological Seminary, Kanana Fou High School, Kanana Fou Elementary, and the Office of Christian Education. The Office of Christian Education is responsible for producing and publishing the Youth and Sunday School curriculum programs that are utilized by all CCCAS member congregations. 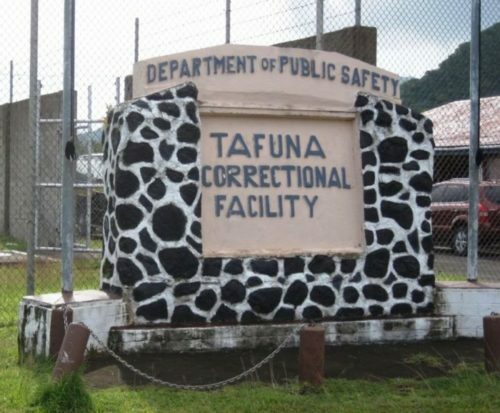 In the area of public ministry, the CCCAS established two public ministries to serve the general public of American Samoa: the LBJ Hospital chaplaincy and the TCF Prison chaplaincy. Both ministries are led by full-time ministers who work around the clock in providing pastoral services to those in need at the LBJ Hospital in Fagaalu, and those at the TCF Prison in Tafuna. At the moment, the CCCAS is working to upgrade the infrastructure of both ministries and are looking at different methods to improve the pastoral services that are being offered to the general public. In the area of church planting and development, the CCCAS currently ministers to 10 different Mission Congregations, all of which are located in the United States. These mission congregations are made up of Samoan communities, mostly those who serve in the U.S. military, that live far away from an available CCCAS member congregation. As a result, they request the CCCAS for a missionary to help begin their own congregation in the area in which they live. These mission congregations are located in Hilo, HI; Antioch, CA; Spokane, WA; Fayetteville, NC; El Paso, TX; Lawton, OK; Clarksville TN; Fort Knox, KY; Junction City, KS; and the DC, Maryland, and Virginia (DMV) metropolitan area. As for ministry resources, the CCCAS Lamepa Department produces and publishes the “Tusi Faitau Aso EFKAS,” the daily lectionary of the CCCAS. This lectionary is taken from the IBRA publication, “Fresh from the Word,” and translated into the Samoan language by the Lamepa Department for circulation among CCCAS member congregations at no cost. The Lamepa Department also produces and publishes the bimonthly newsletter of the CCCAS, “Lamepa,” which informs all member congregations of the work of the Central Office and all the latest happenings around the CCCAS. The Tautua Print Shop handles all the publishing needs of the CCCAS. Publishing services outside of the CCCAS are also offered by the Tautua Print Shop at a negotiable price. The CCCAS Bookstore stocks Samoan bibles, hymnals, and other worship and ministry resources that are also available at an affordable price. Browse through the following webpages to find out more about the work of the CCCAS.